Custom web design, Marketing and database solutions built from the ground up. Serving southeast Michigan and Nationwide. Citrus Stand Media Group was founded in 2005 and is dedicated to providing innovative and effective websites for both small and large businesses, delivered with professionalism and attention to detail. Citrus Stand can help create tools to collect and display data, applications to increase productivity or software to digitize paperwork. All of our websites are designed from the ground up to be Fast, easy to use, and search optimized. 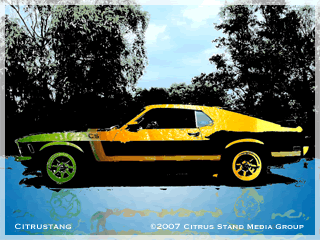 ©2013 Citrus Stand Media Group, Inc.